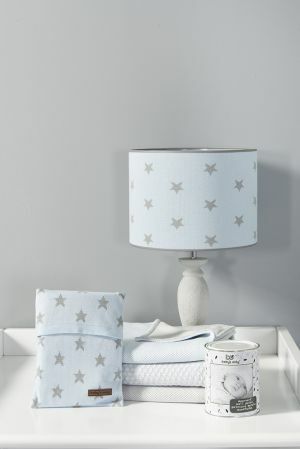 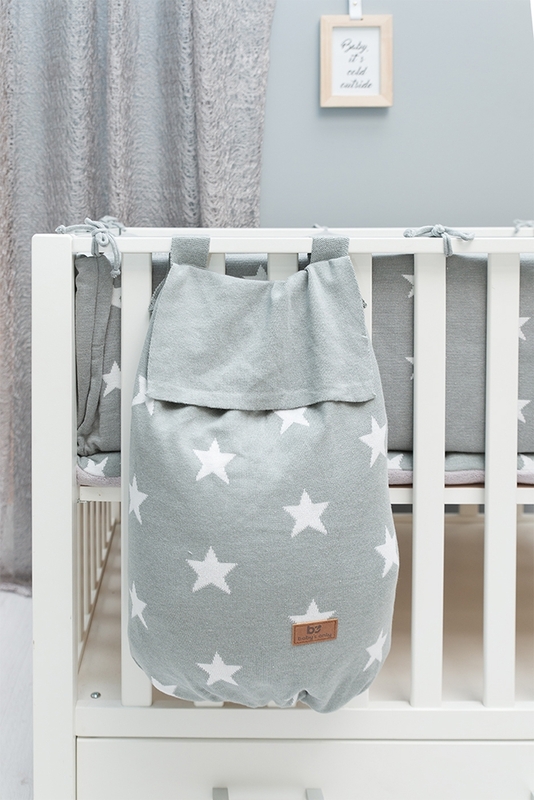 Let your baby room shine with the Star collection. This style is hip, neat and timeless, with fresh colours and shining stars. 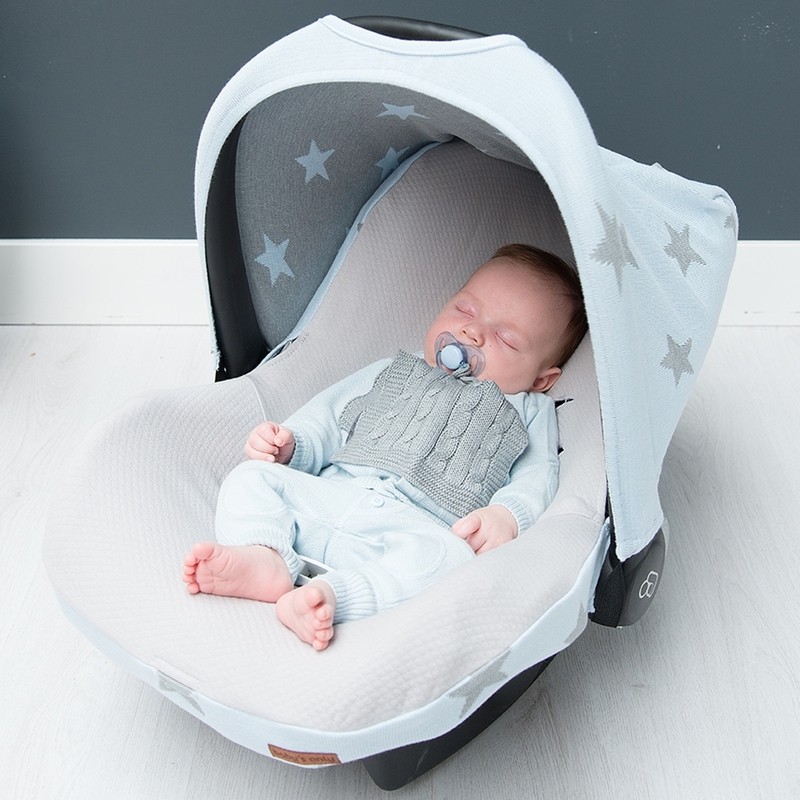 Your baby will truly feel like a star. 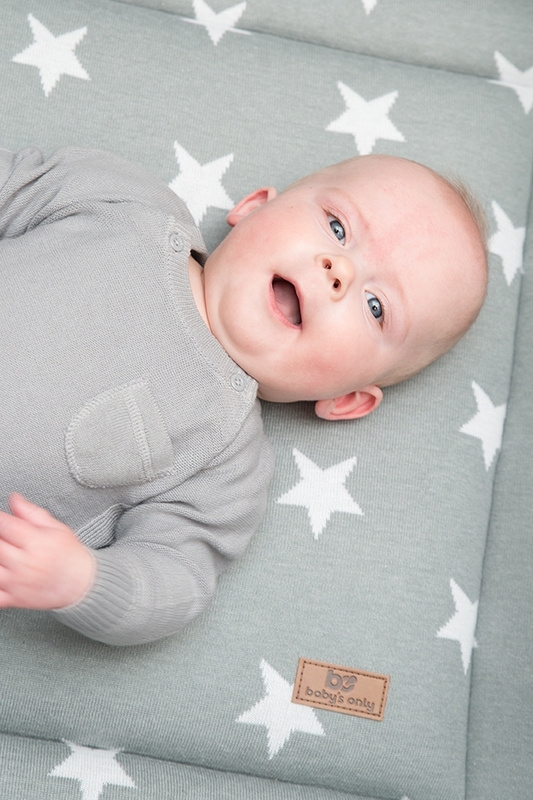 The fine knitwork in jacquard patterns is flexible and soft. 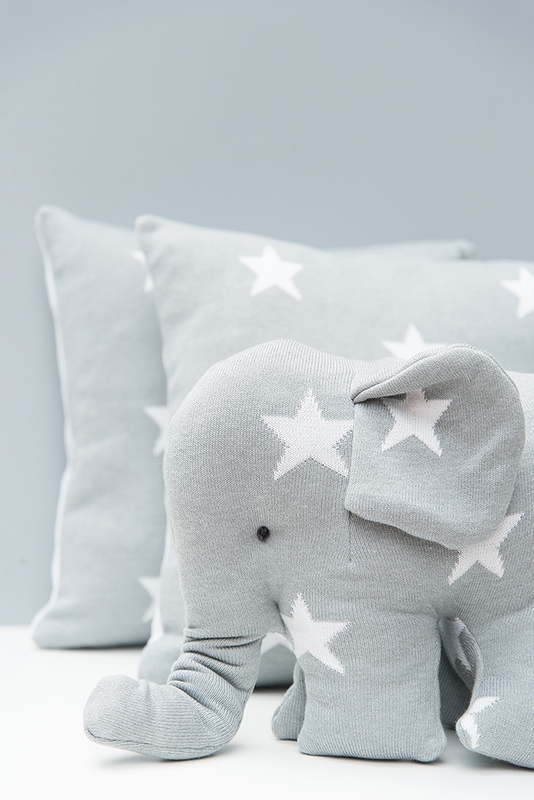 Some products can be used double-sided, allowing for even more pretty combinations. 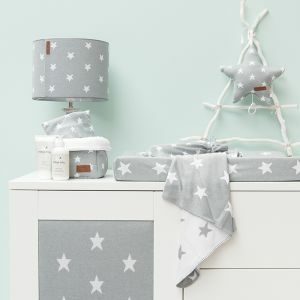 Star is often combined with Cable. 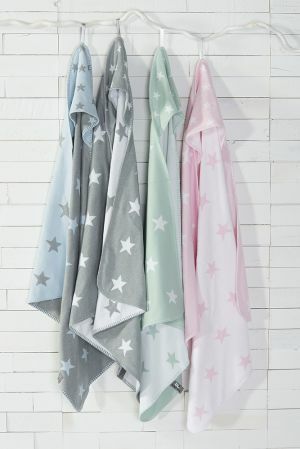 Star can also be excellently combined with the Classic and Fine styles.